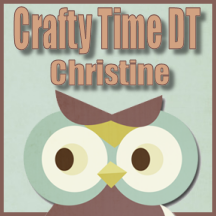 Christine's Cards and Crafts: OSAAT Challenge # 253 No Square or Rectangular Cards. OSAAT Challenge # 253 No Square or Rectangular Cards. 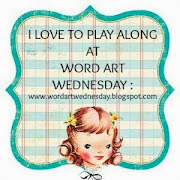 Hello to all my friends and fellow bloggers. I'm here today to share my DT card for OSAAT. As you can see the challenge is not to make a square or rectangular card. 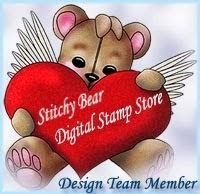 I am using Lady Pirate from Ike's Art which you can find here at Stitchy Bears Digi Outlet. Backing papers - Kanban "Rope Stripe" and "Shells on Driftwood"
I used the Presscut die so that I could make the card base black and it seems to work well with the papers. Quite a fun card I think. I love the Lady Pirate and since I didn't want to cover too much of the designer paper I decided to fussy cut. I attached the shells with hot glue and I did wonder if they would be too heavy but they are fine. The card has been standing up for a couple of days, they are still firmly attached and the card hasn't buckled. I hope you decide to join us in our challenge. This is what one lucky person could win - 5 digi images and a paper pack. Well that's all from me for today. 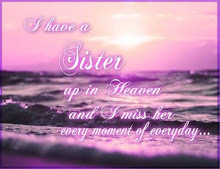 Hope everybody is well. 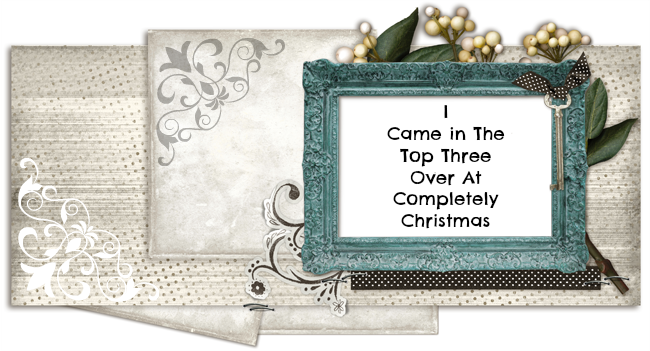 What a fabulous design Christine, love the girl pirate image and your backing papers are perfect for this theme too. What a fun card, loving all the details, and wonderful idea to print the map on parchment paper! 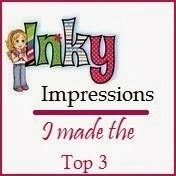 Thanks so much for playing along in my lets color linky party! A lovely card, love your pirate lady. Wow, a fabulous eye catching card! Great card. Thanks for joining us at PDE Linky Party. what a brilliant card, and I love your fab design. Great image and papers used too. Wow, this is super cool! Thanks for joining us over at the PDE Linky Party! Fab shaped card. Got Presscut squares and rectangles and very impressed. Lovely idea using the shells. Christmas Card Club Challenge # 1 "Festive Food"